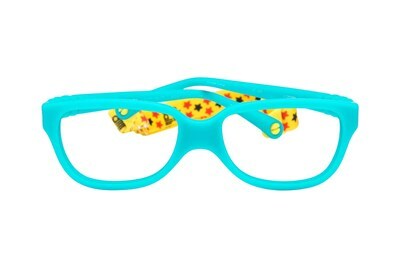 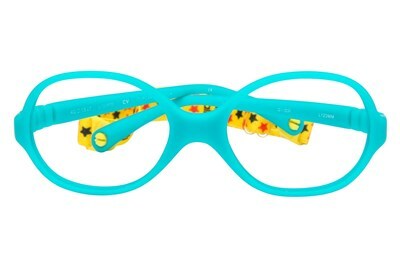 These Dilli Dalli Rainbow Cookie children's glasses were designed with little ones in mind. 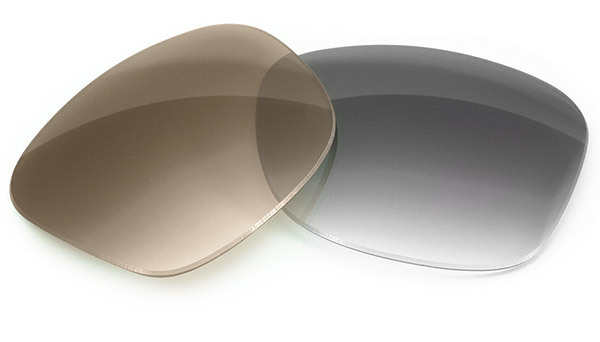 The durable, safe and comfortable eyewear have hinges that flex vertically and horizontally and can spring back to their original alignment. 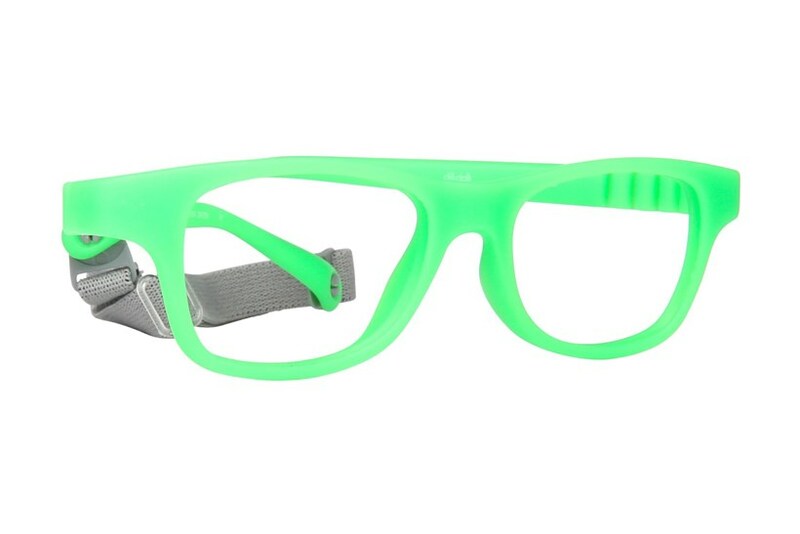 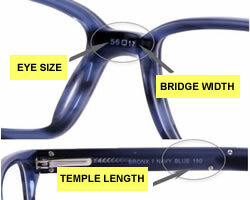 Changing the world of pediatric eyewear.